The law firm of Woody Law Offices, P. C. can provide you with high-quality, legal representation that provides for timely and cost efficient management of a dispute. We represent clients seeking to bring suit or to defend themselves. Civil Litigation is a legal dispute between two or more parties that seeks money damages or specific performance of contracted obligations rather than criminal sanctions. Civil lawsuits concern the relationships between individuals. What are the various types of civil actions? How can a civil action begin? 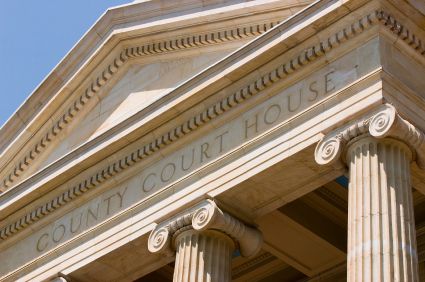 Cases in Court begin with filing and service of a Summons and/or Complaint. The Complaint contains one or more "causes of action". What are the stages of a lawsuit? Not every case goes through each stage. Many lawsuits settle prior to trial and many others that reach a verdict at trial are not appealed. The life span of a lawsuit can range from several months to several years. Discovery is often the longest and most labor intensive stage of civil litigation.